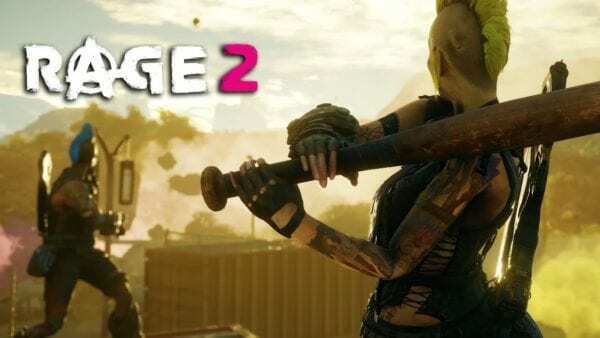 In the post-apocalyptic world of Rage 2 players will cause chaos for the plans of General Cross and his army of mutant soldiers with the help of powerful weaponry and the new nanotrite abilities such as Slam – a devastating ground pound attack, Shatter – causes a lethal kinetic blast and Barrier which will instantly block any incoming fire and kill enemies who come into contact with it. 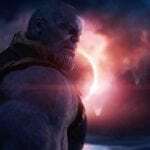 These lethal abilities can also be combined with others to cause even more chaos on the battlefield. Look out for more news on Rage 2 coming soon.